The REIT states that the 330,000-square-foot first phase of the 102-acre mixed-use development opens today at 93% leased. Some of its major tenants include: TJ Maxx, Hobby Lobby, Ulta, Lucky’s Market, BrandsMart, Five Below, Starbucks and YouFit Health Club. 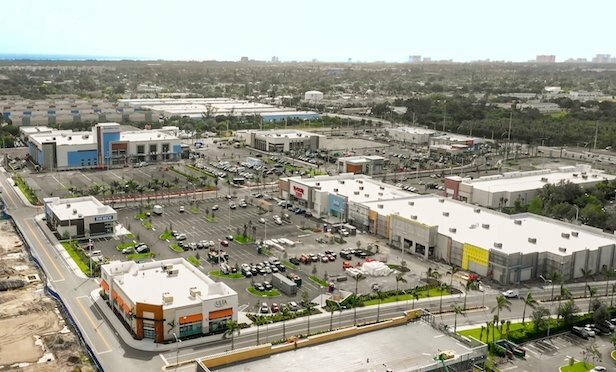 DANIA BEACH, FL—Kimco Realty Corp. of New Hyde Park, NY reports it has opened the first phase of its Dania Pointe Signature Series development here that is currently nearly fully leased.